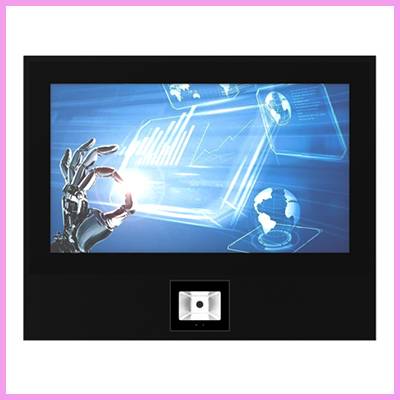 Check out the new range of Magic Mirror displays! 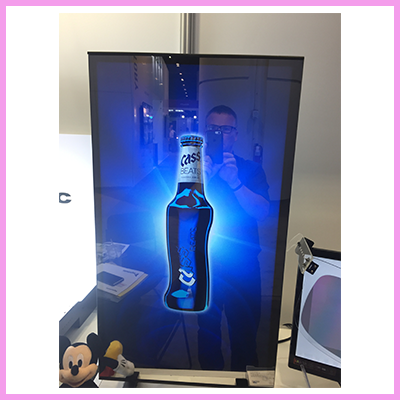 They look great in retail applications where designers can use the displays as a mirror and a digital advertising screen at the same time! 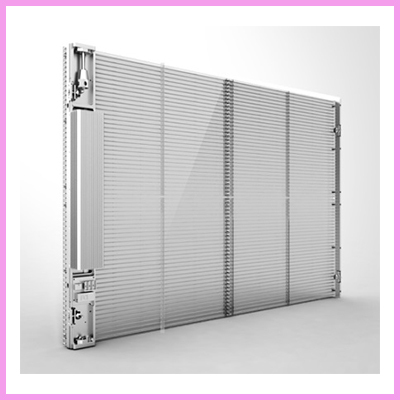 These are panel only or open frame monitor options for customers to design their own outer housing / frame or put behind a fascia. Sizes 5.7” up to 55” currently. 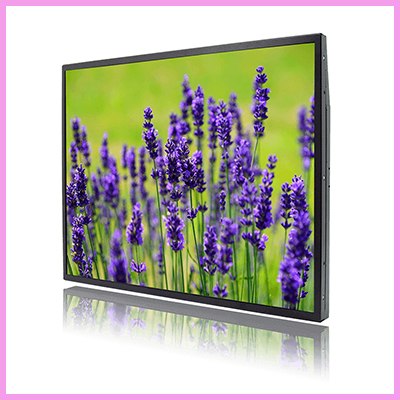 Monitor kit version includes media board with USB, HDMI and VGA inputs for content upload. 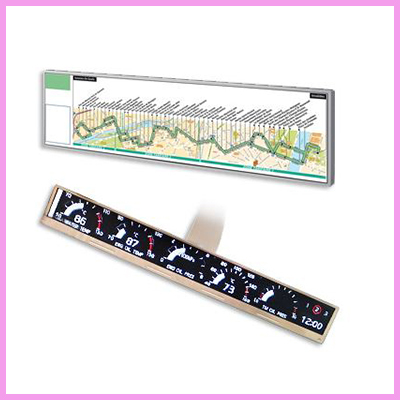 What could you use these marvellous displays for? 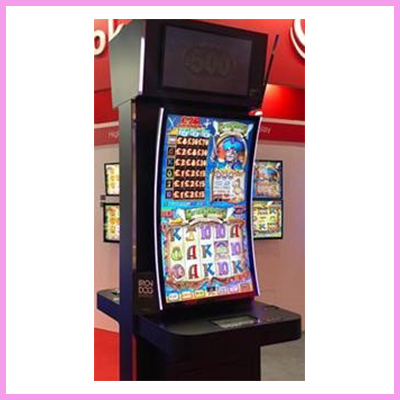 To check out our full range of digital advertising displays please check out our webpage for some amazing innovative ideas.